That was a really lovely touch, thank you. 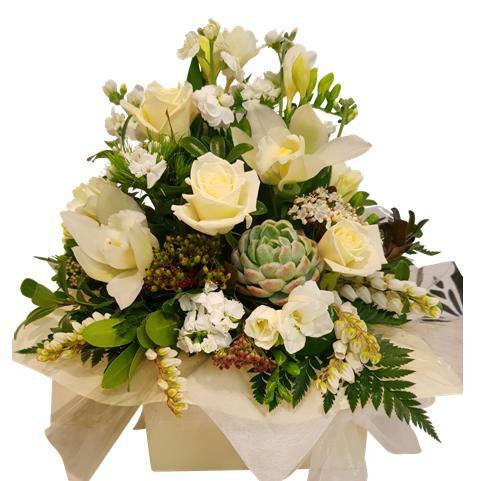 An artfully arranged selection of seasonal flowers, in soft creams greens and white blooms presented in a box. 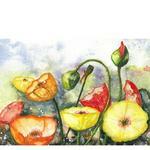 A floral arrangement is a more low, compact size perfect for a coffee table or bedside table. 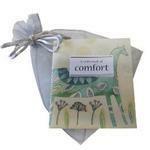 This makes a lovely gift for home for sympathy flowers, as a corporate gift or as an elegant engagement present. Easy to care for and lovely to receive. Just add water daily.